Essex Country Club was built in 1983. 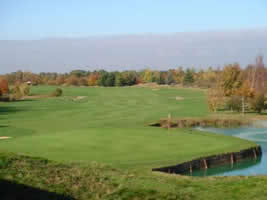 It has fairways of bluegrass and greens of bent grass, water hazards and lots of bunkers. Visitors are welcome.